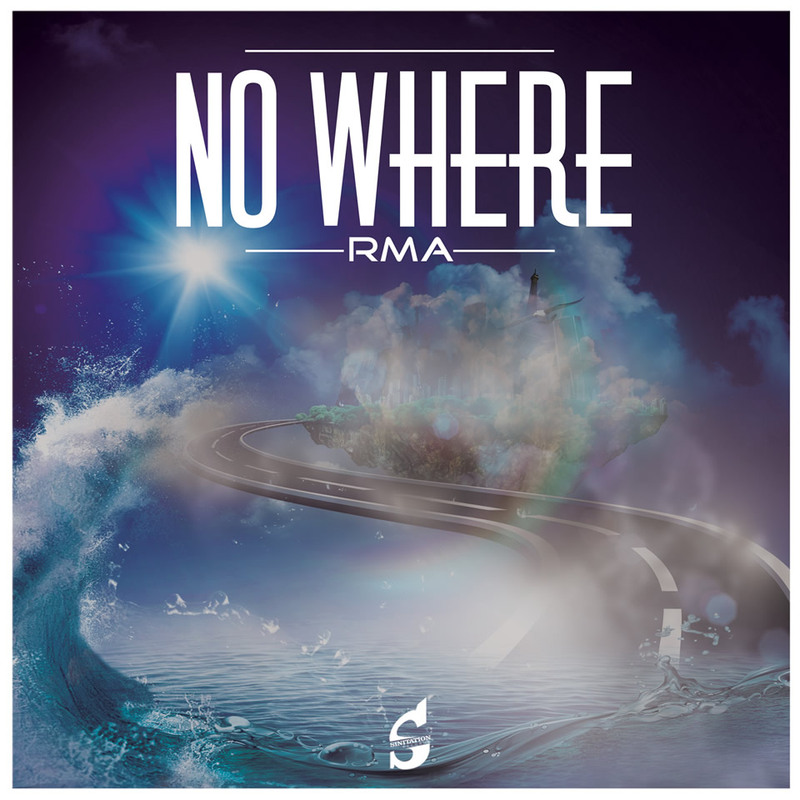 RMA is back with a brand new track. 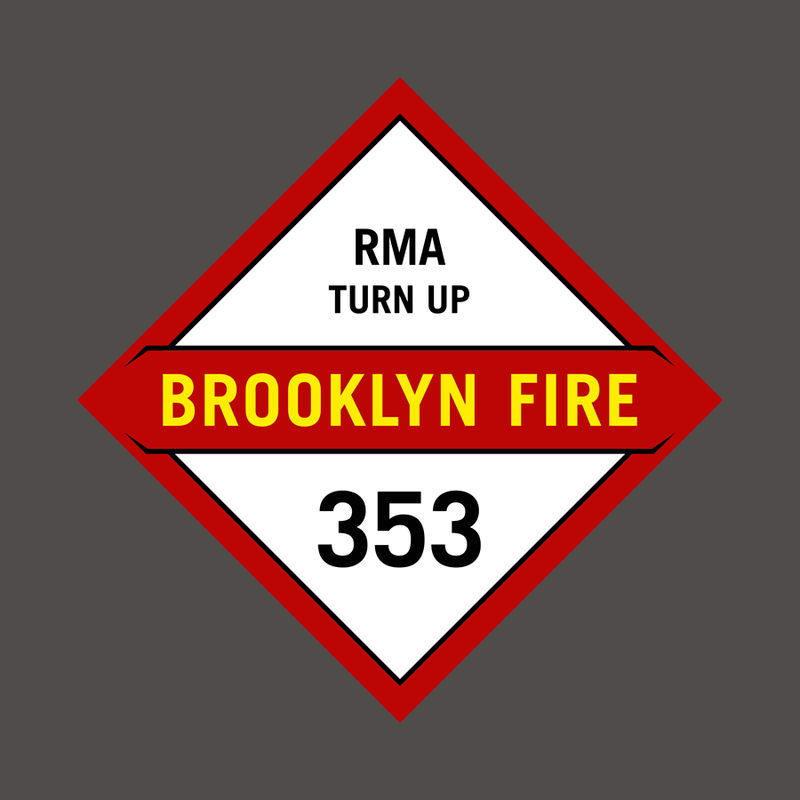 Turn Up – released by the New Yorker label Brooklyn Fire Records – is pure, straight and full of energy. 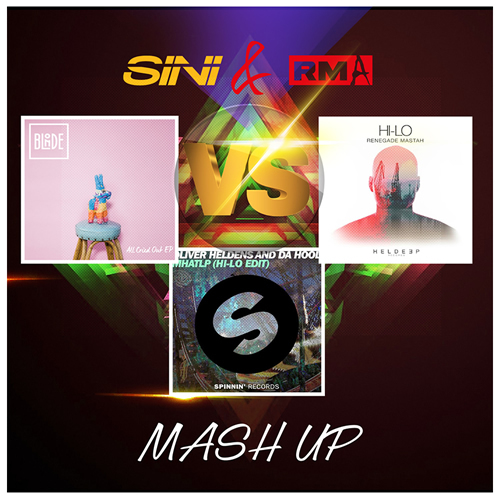 With simple and effective beats as well as tough basses RMA is pushing all friends of great Electronic Dance Music to the dancefloor. The DJ used his brilliant skills to create this powerful piece of music. Your feet won’t keep still and the floors won’t be empty with the new House Music cracker. Turn Up and dance all night. 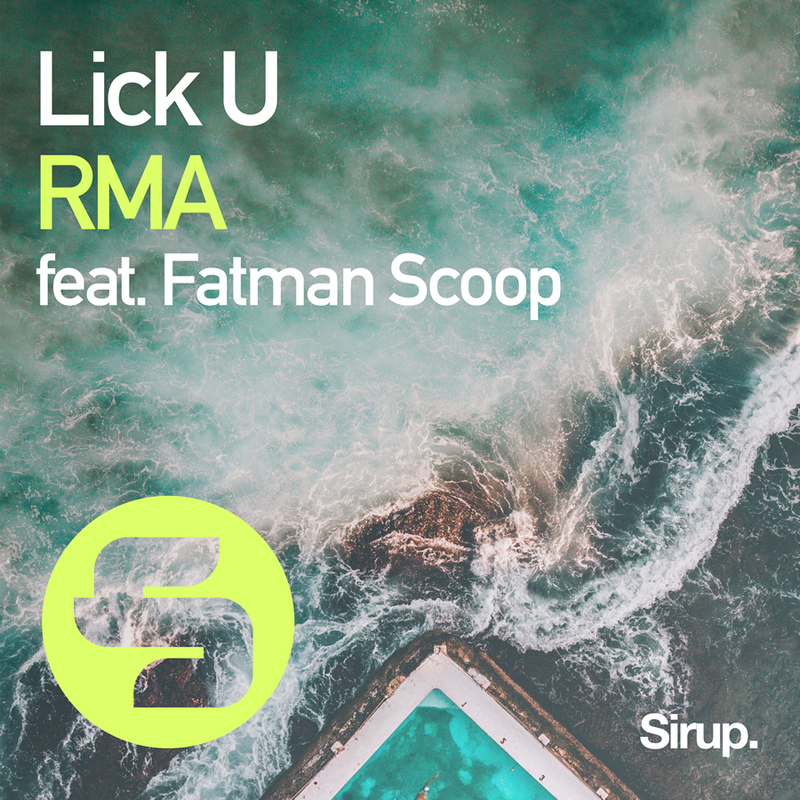 For his brand new track Lick U, RMA managed to work with an international superstar! 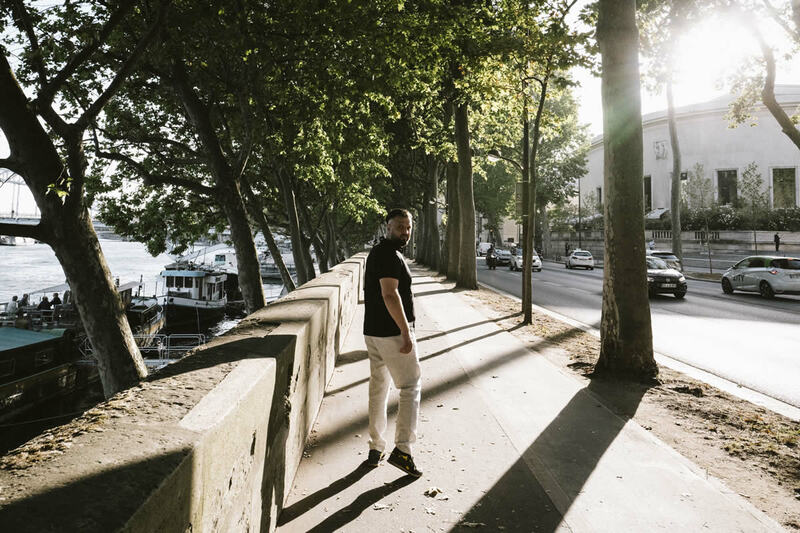 The New Yorker Hip-Hop producer and rapper Fatman Scoop tributes his explosive vocals to the new tough and brutal piece of Electronic Dance Music. 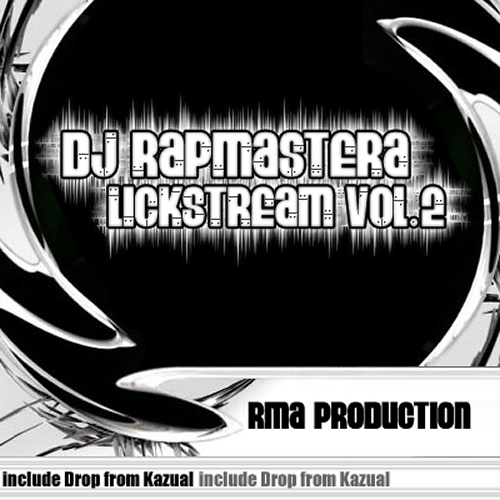 With hard beats and thumping basses Lick U is the new masterpiece of RMA. 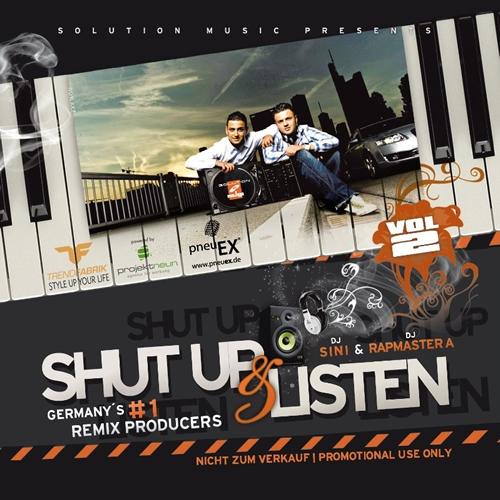 The track is released by Sirup Music, the influential Swiss label founded by the DJ legend and producer EDX. With a track like this it is no surprise that RMA could convince Fatman Scoop to join his project. 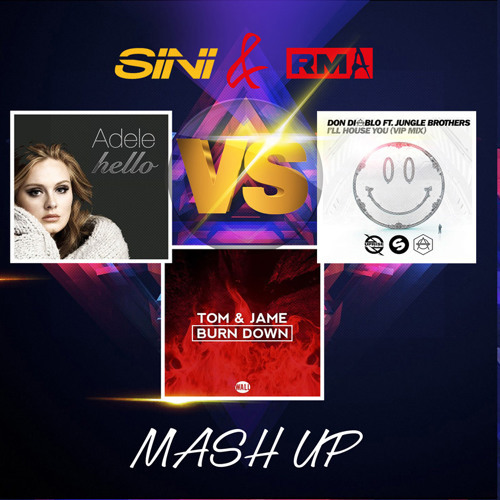 Come On With the brand new track Come On the two DJs Sini & RMA are showing their skills as creative minds of Electronic Dance Music. 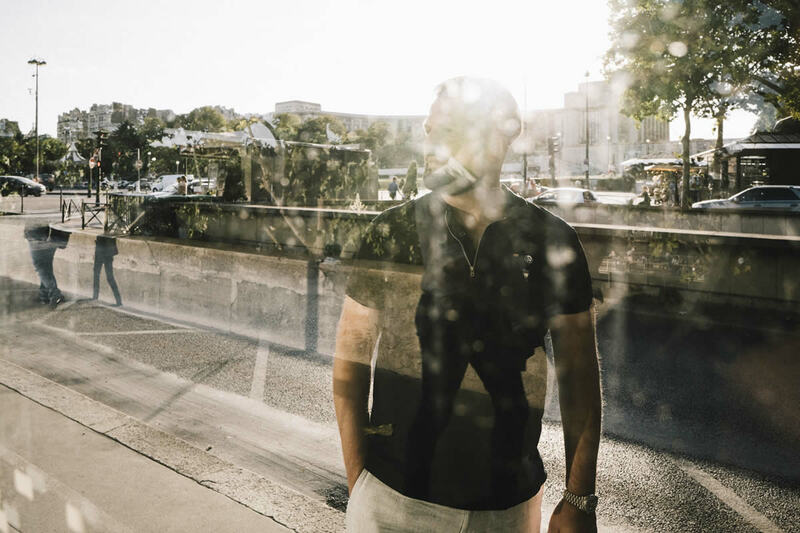 This time they focus on the basics of modern House Music without renouncing playfulness and brilliance. 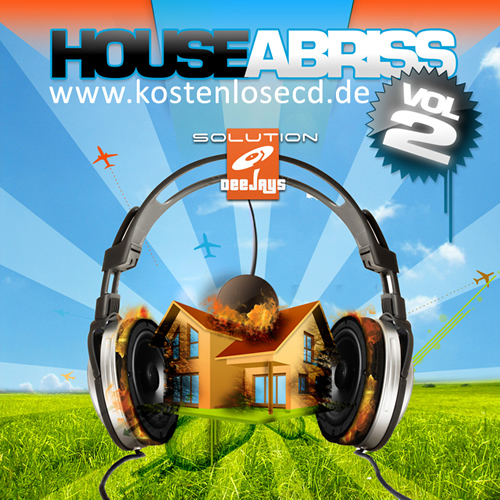 In this track – released by the Italian label Banzai Records – the variation of beats is clearly the main issue. 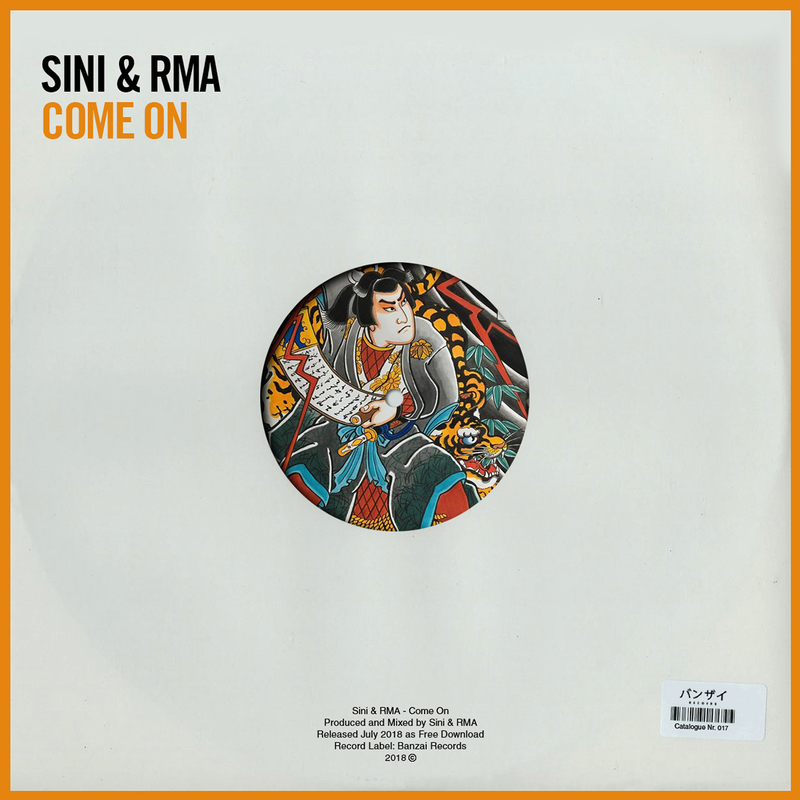 Come On stands for classical Electronic Dance Music – and is definitely another track by Sini & RMA which will enthuse the dancefloors. 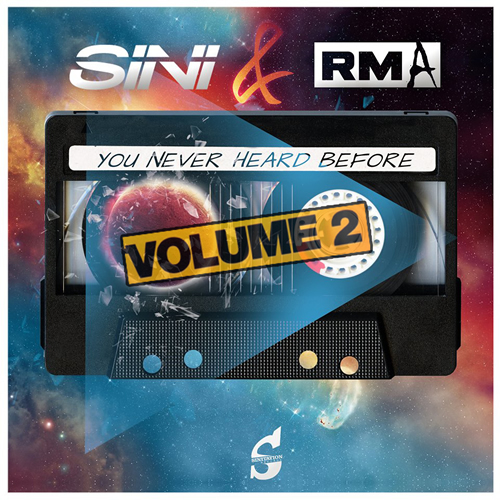 With a steadily growing fanbase the duo Sini & RMA is very successful. 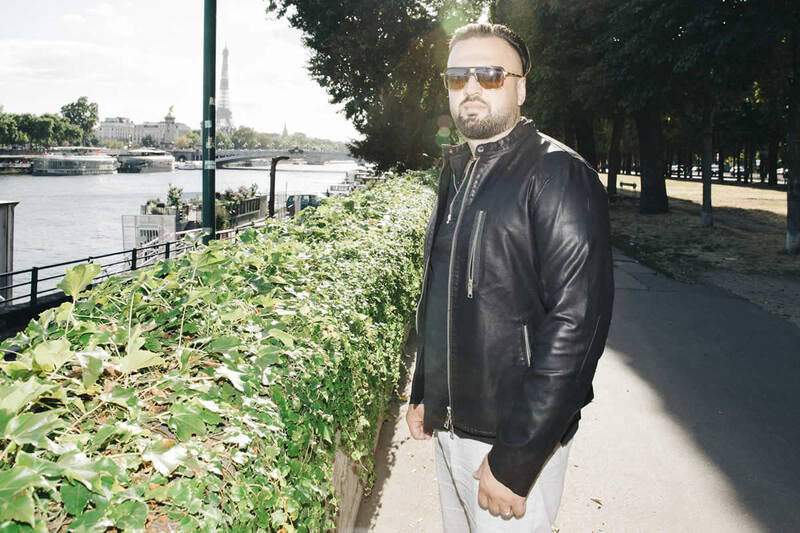 In one instance they convince Electronic Dance Music fans with feel good rhythms and catchy melodies. In other cases, the deejays are demonstrating their strengths as in-your-face House Music artists. This also applies to the brand new track Chinese Gambler – released by the US-American label Peak Hour Music. 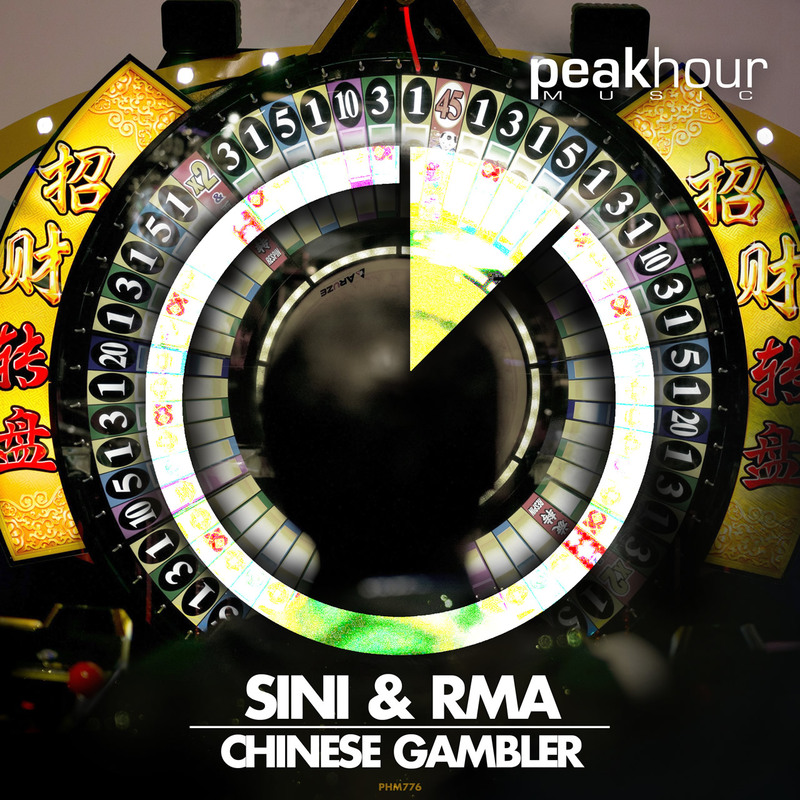 You probably never felt as much power and energy as in this floating piece of EDM – Chinese Gambler will hit the dancefloor immediately and you should be prepared. 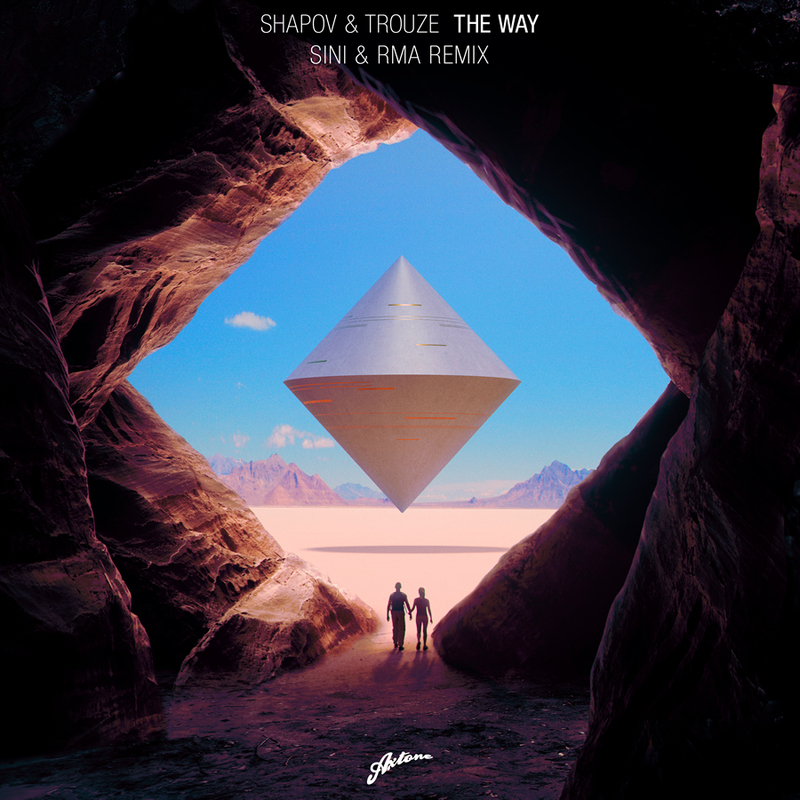 With their powerful Remix of “The Way” by Shapov & Trouze Sini & RMA reached number 10 of Beatport top 100 Big Room charts. The successful debut for the famous label of Axwell - Axtone Records is part of a special Remix EP by Shapov & Trouze. 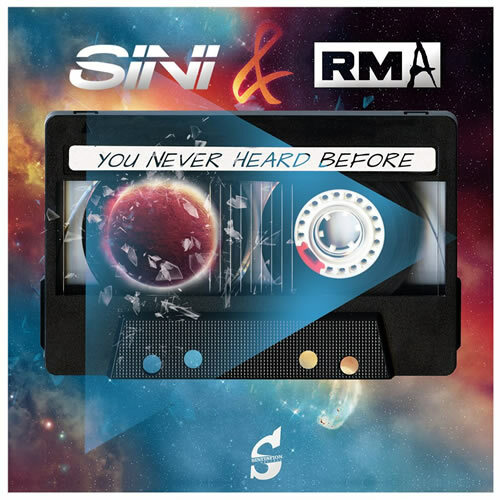 With their extraordinary feeling for great beats and rhythm Sini & RMA added even more energy to the already brilliant track. 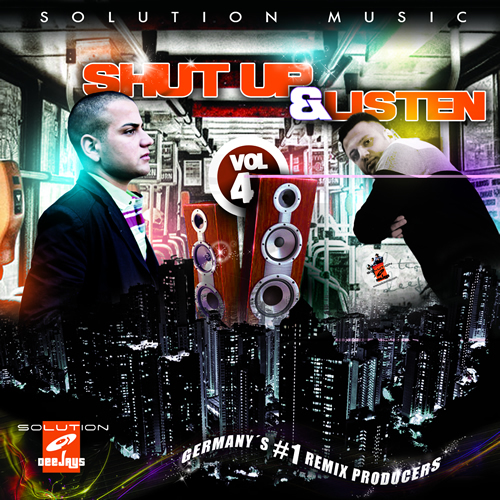 Their Remix of The Way is deservedly acclaimed and a stunning piece of Big Room House. 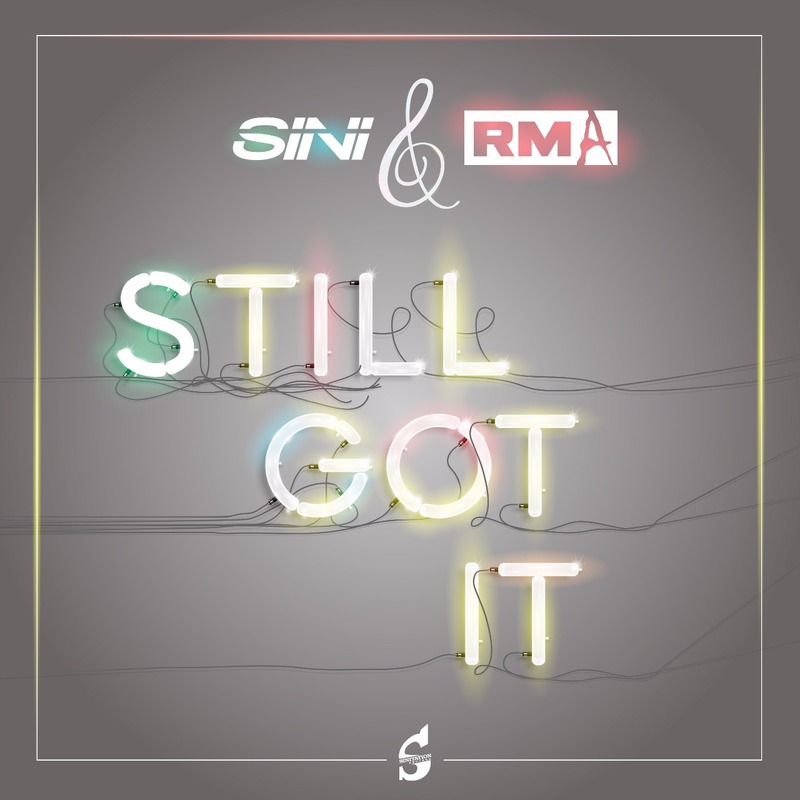 The DJ duo Sini and RMA is back – and this time it’s gonna be hard and loud. With their new track STILL GOT IT the two deejays are raising the bar for powerful Electronic Dance Music. In contrast to previous RMA tracks like SATISFY or PARADISE the brand new track goes for a broke with power and strong beats. STILL GOT IT combines typical RMA elements with Sini influence. EDM friends of tough beats and a commanding bass will love this one. With the brand new single SATISFY the Electronic Dance Music project ties up with previous songs like TAKE ME AWAY. But SATISFY is way more than just another EDM-track: The beats and the melody can guarantee high spirits. You will start moving your feet immediately – being motionless is not an option. 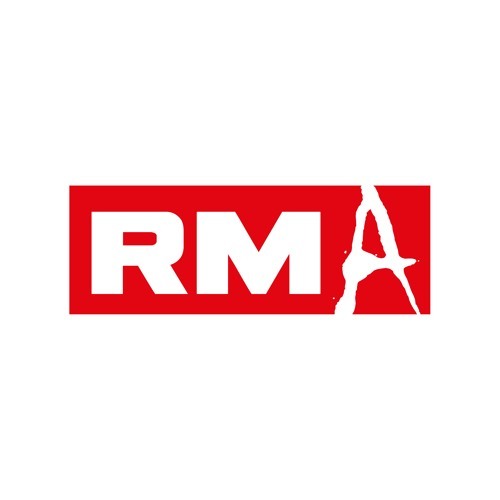 An exclusive agreement for RMA’s new hit single with the record label SPECTRUM RECORDINGS from London underlines the specialty of SATISFY. Dreaming is always allowed. 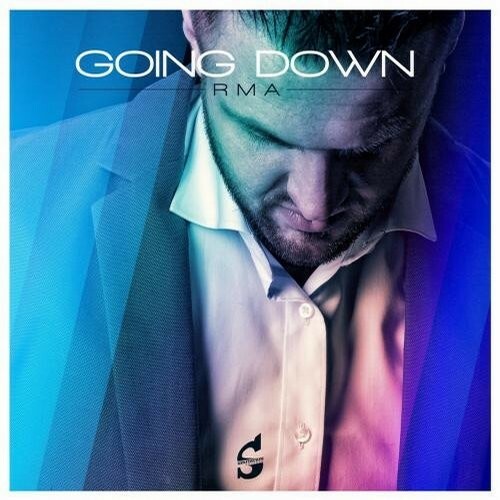 And with RMA`s new hit single Take Me Away you will start to dream away the daily routine. The Electronic Dance Music project plays skillfully with summer beats and a catchy theme. After their last songs PARADISE and SEDUCE also the brand new single TAKE ME AWAY will set you in motion. 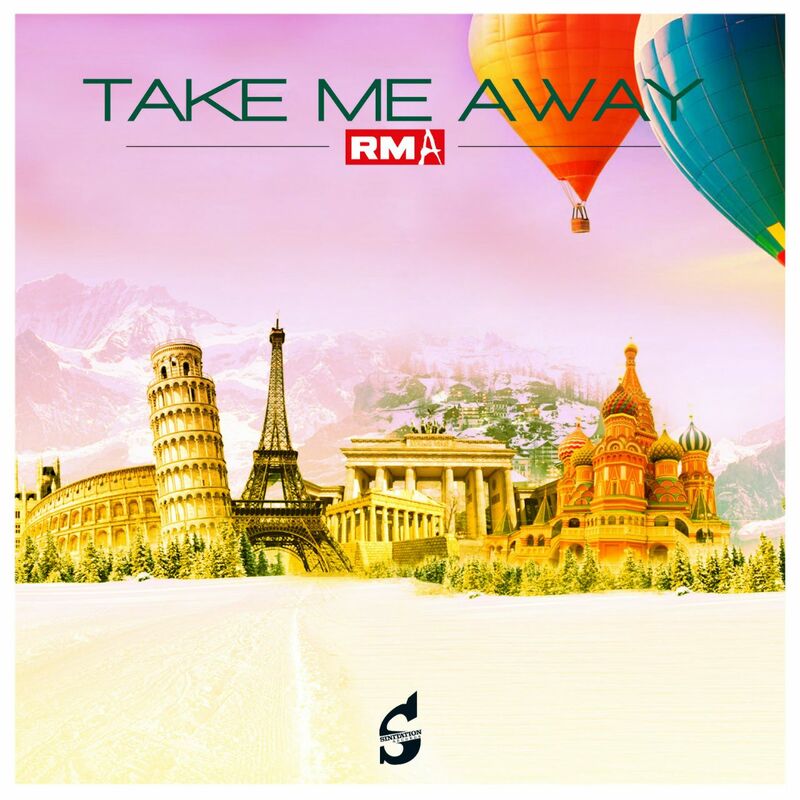 RMA knows how to create great melodies and simply awesome Dance Music – TAKE ME AWAY is another evidence for this thesis. 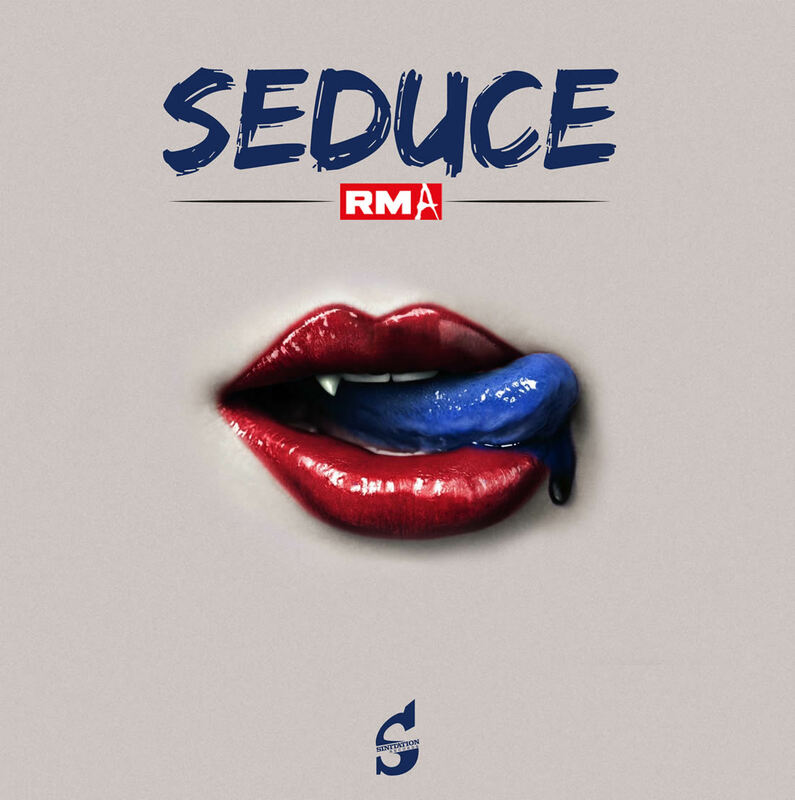 With his brand new song Seduce the Electronic Dance Music project RMA stays on its inspiring way of modern House music. After the last hit single Paradise the fans were curious about what´s coming next. With Seduce he got a worthy successor. Again RMA convinces with a catchy melody and groovy beats. But this time RMA added a few new elements – for example calm moments and lounge-alike sounds during the song. Be seduced by the RMAs next masterpiece. 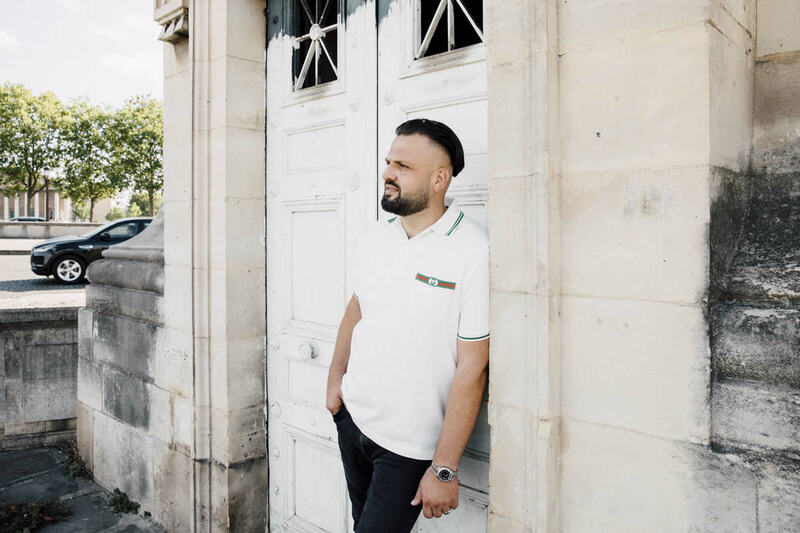 A summer sound full of ideas and visions: Paradise is RMAs answer to the groovy songs by the elite of decent Electronic Dance Music. With its powerful vocals and driving beats the crowd will start moving immediately. You can download and stream Paradise from several different platforms such as Beatport, Spotify, iTunes or SoundCloud. 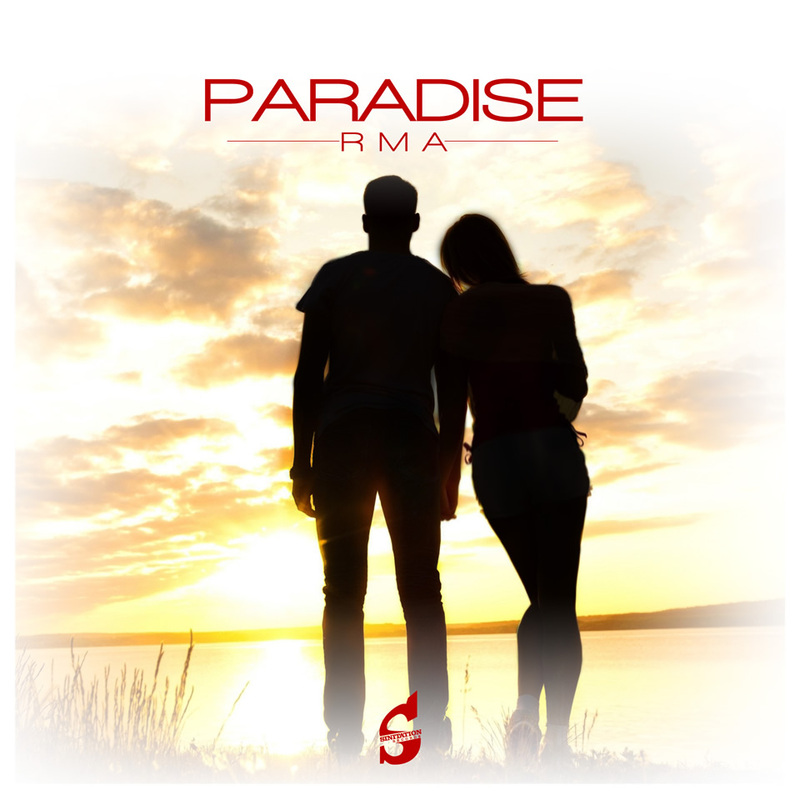 No matter if the summer-sun is shining or you just feel like summer – feel free to enjoy Paradise by the Electronic Dance Music Duo RMA and start moving. You wanna have a blast? 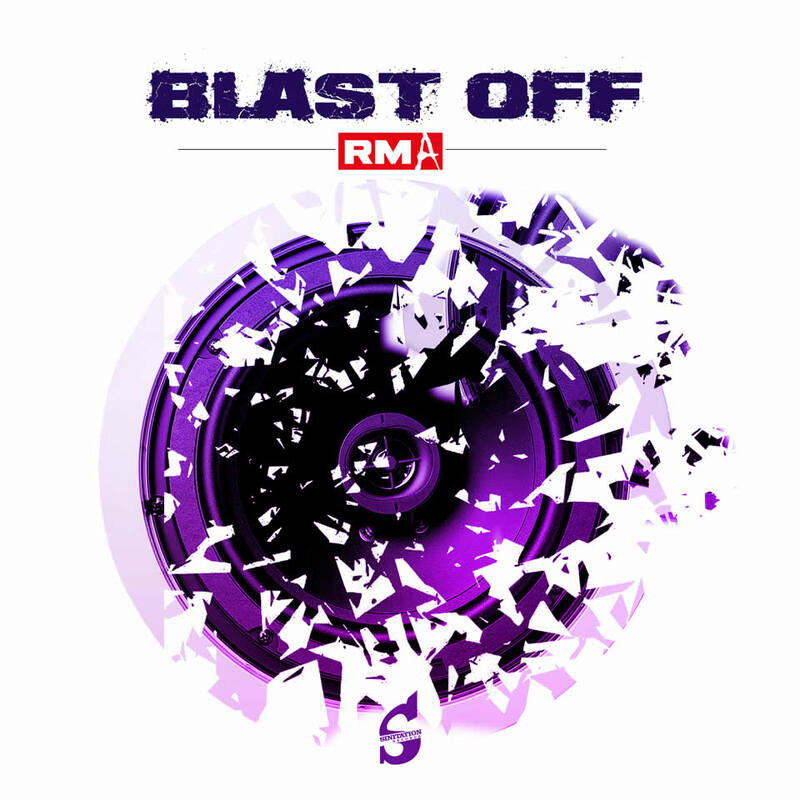 RMA - BLAST OFF is the perfect track for friends of exciting Dance Music. 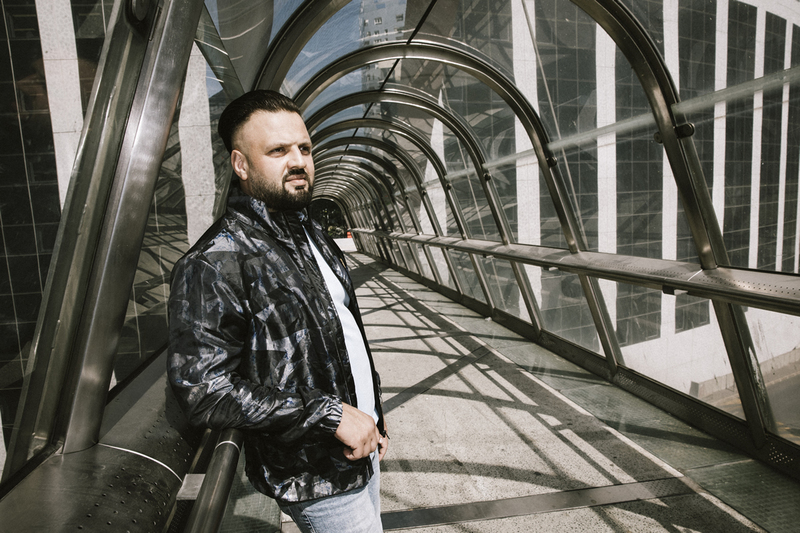 The Electronic Dance Music DJ/Producer RMA created a thrilling piece of music to set the crowd in motion. Right from the beginning the EDM rocket starts and will influence the movements of your feet and body. RMA - BLAST OFF is available on big download and streaming platforms like Spotify or Beatport. Be sure to bring the seat in an upright position and start your personal BLAST OFF with this song. Fire is a song which does not waste a second of time. 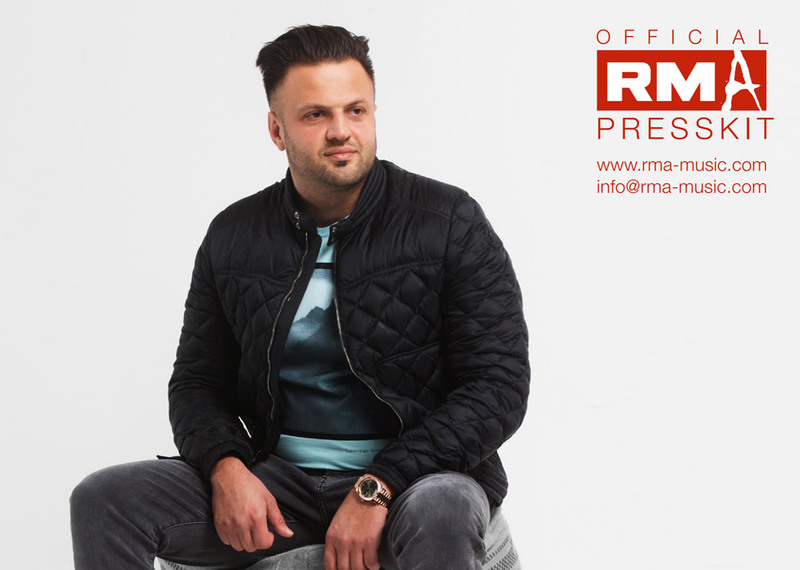 The electrifying new song of the Electronic Dance Music project RMA is right choice for every dancefloor. Beats, bass and melody are the most important ingredients of Fire. Again this track is a proof that RMA knows how to set a crowd going. 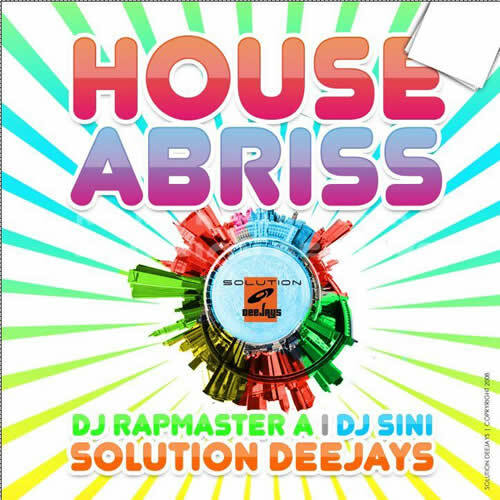 For your personal dance-party at home you should download or stream the song with Spotify, Beatport, SoundCloud or iTunes. If you are ready for some action start your Fire now. 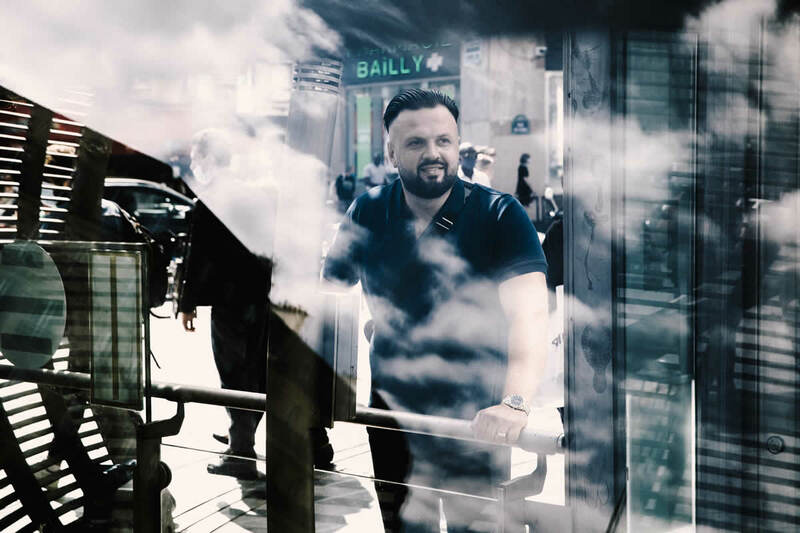 The special mixture of elements – groovy beats, vocal snippets, effects and a memorable melody – is turning RMAs song No Where from a good one to a beautiful piece of Electronic Dance Music. The duo knows exactly how to create powerful and catchy songs by playing with different features. The ultimate ambition for Electronic Dance Music is to be danceable for a big crowd. With No Where from RMA this should not be a problem at all – hit the dancefloor and stay. Starting with a catchy melody and without a bass line, Going Down still not a song for quiet moments. 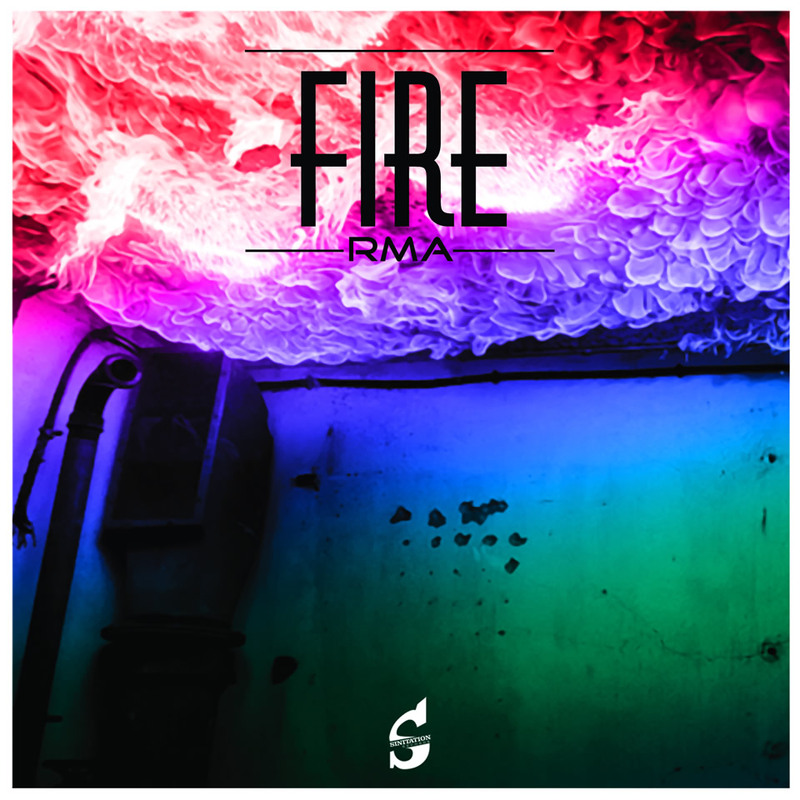 The Electronic Dance Music Hymn by the duo RMA steps on the gas very quickly and demonstrates all the important elements for an enjoyable Dance Song. With powerful beats, a real bass line, vocal shots and – not less important now – an intensive melody, RMAs Going Down will lead you to the dancefloor. Download or stream the song on Beatport, iTunes, SoundCloud or Spotify. Get powerful and catchy Electronic Dance Music (EDM) for free. 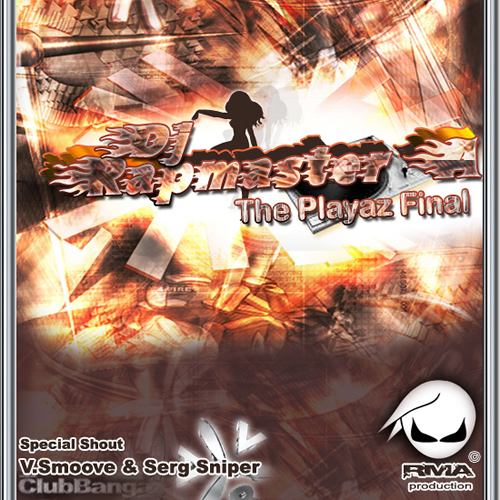 Download now the files and enjoy RMA Music! RMA started his career at the age of 16. 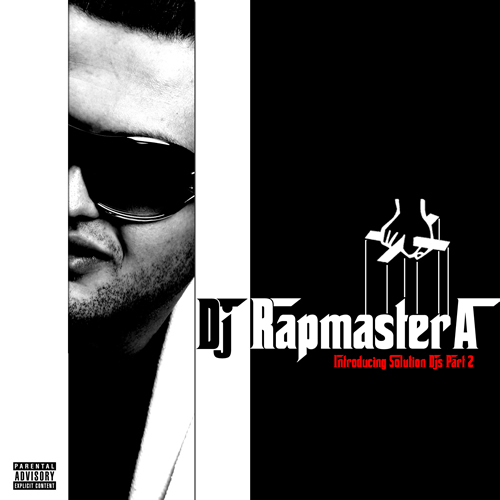 In this early time, he was known as DJ Rapmaster A - producing partybreaks, mixtapes and remixes of Hip Hop and House Music. 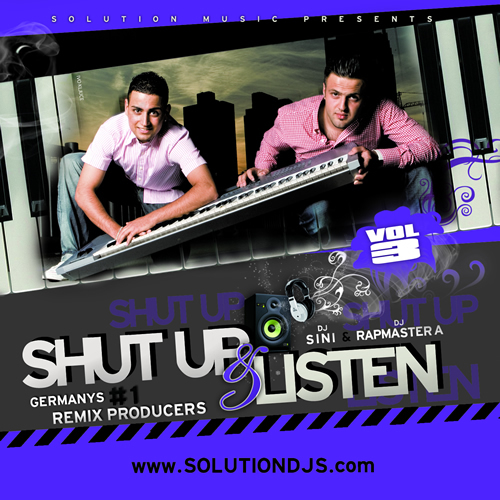 The following collaboration with Sini led into the project Solution Deejays. After 4 years as a duo, in 2014 RMA was born. With his own EDM hit songs like The Way (Remix), No Where, Paradise, Chinese Gambler and Lick U, RMA reached top positions at Beatport charts. 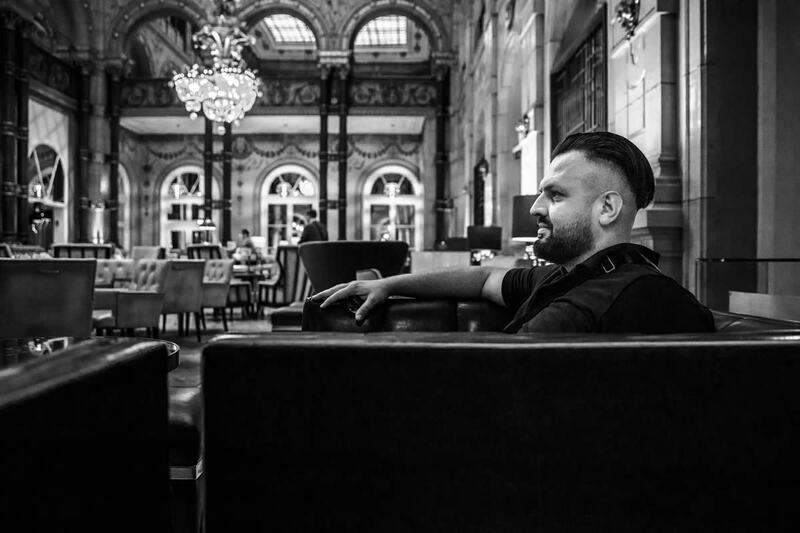 Working together with artists like Fatman Scoop and labels like Axtone, Pyro, Brooklyn Fire or Sirup is one proof of RMA`s great music skills. In July 2018 Chinese Gambler was performed by Lost Kings at Ushuaia Club in Ibiza. In February 2019 RMA feat. 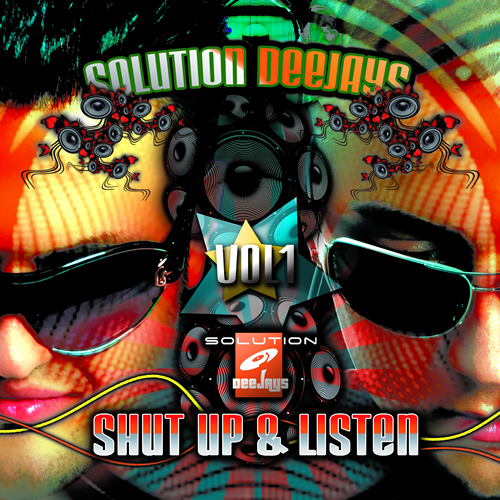 Fatman Scoop - Lick U was added to Sony Music Club Sounds Vol. 88. 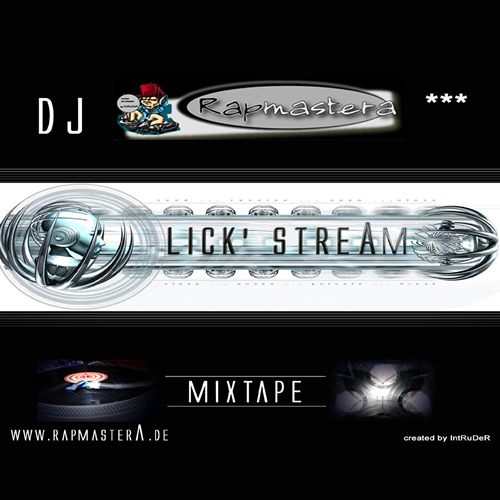 Lick U reached position 65 at Austria`s iTunes Dance Charts. 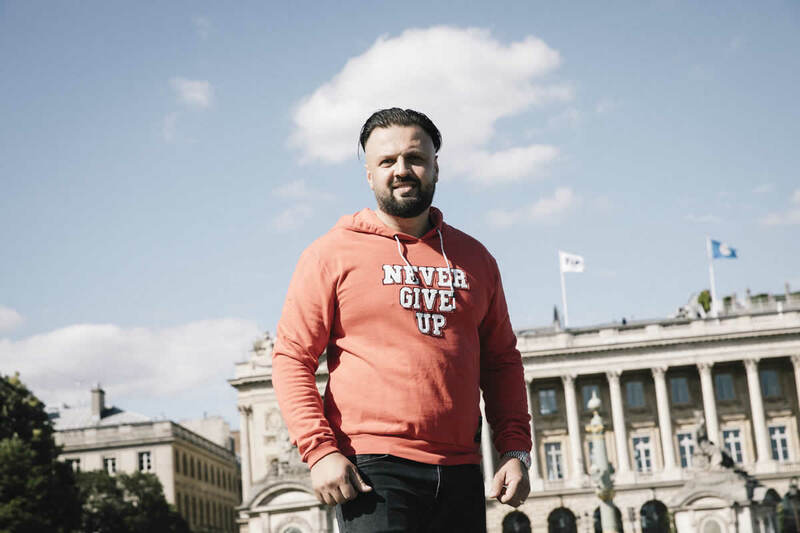 In March 2019 Turn Up was released by Brooklyn Fire Records, label of DJ and Netflix host Tommie Sunshine.